It is with great Sadness, that after a short illness fought with great courage and dignity that we announce the passing of our Company Founder and Director Neil F Sharp. 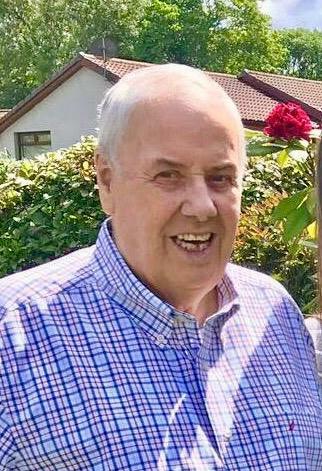 Neil was an important part of our business and despite being nearly 80 years old still worked full-time and was an active member of our team having extensive experience and knowledge. 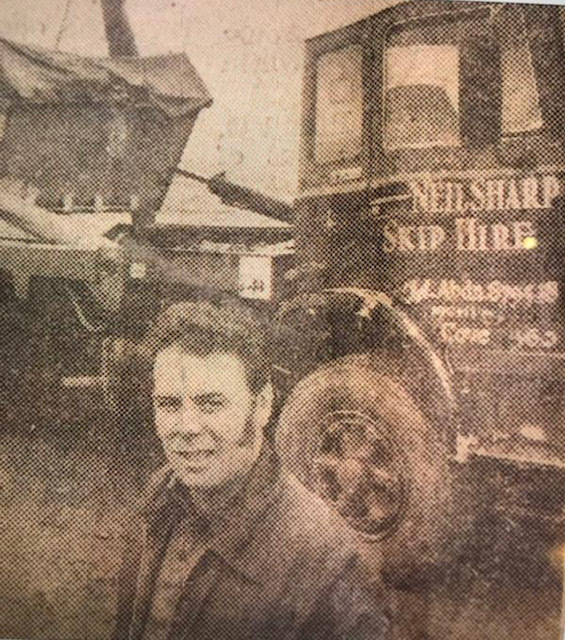 He had been involved in the Waste Industry for over 45 years having established Neil Sharp Skip Hire in 1974 with one truck, eventually selling the business to a multinational waste contractor in 1988. Due to huge demand from long standing customers Neil decided to launch EIS Waste Services in 1989 and was subsequently joined by his son Neil Jnr whom together have built EIS into one of the North East`s leading Recycling and Waste Management providers. A light has gone out and our hearts are broken, but our memories will keep us strong. Funeral ceremony to be held in Aberdeen Crematorium West Chapel on Friday 25th January at 2.45 pm to which all are respectfully invited.